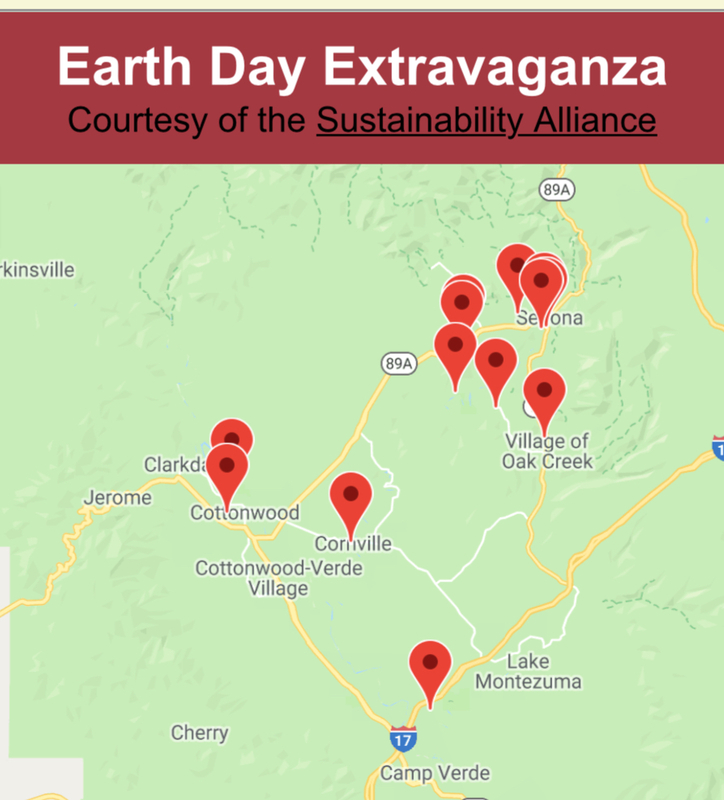 SUSTAINABILITY ALLIANCE: 2018 Sedona elections: What do the candidates think about sustainability? 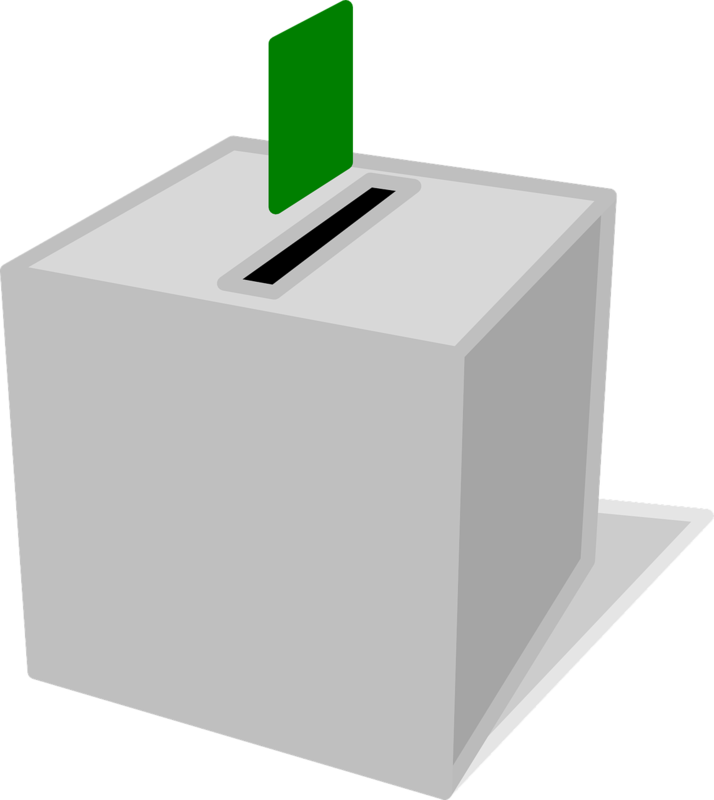 2018 Sedona elections: What do the candidates think about sustainability? 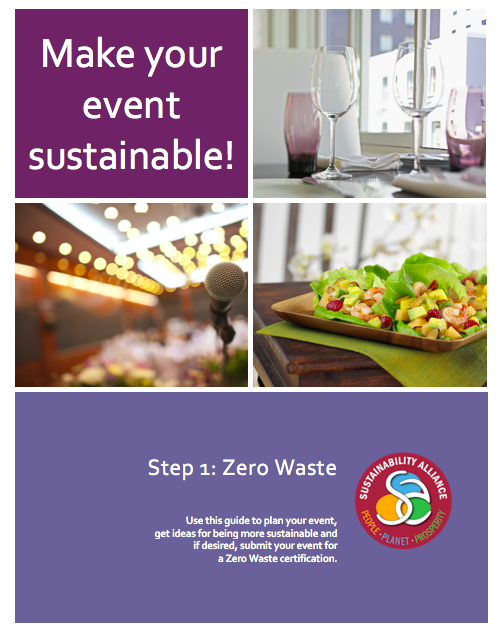 Public Forum on Sustainability, July 28, 1:00-2:30 at the Mary D. Fisher Theater. At this point we have 10 candidates confirmed as planning to attend in person. Andrea Christelle, owner of Sedona Philosophy and former board member of the local League of Women Voters, will be the facilitator. Sustainability is embedded in the Sedona Community Plan, voted on by the community, and a recent National Citizen Survey revealed strong support for action on 6 sustainability areas. Our questions invite the candidates to explore their ideas in light of how they would help our People, Planet and Prosperity. Our community is working to balance economic vitality (which in Sedona, has been closely linked with tourism) and livability for local residents. How do we maintain a prosperous community while addressing the impacts of tourism? We all come here, visitors and residents alike, for the natural beauty. But this natural beauty is adversely affected by human impacts, including (but not limited to) trail erosion, water pollution and supply. Additional development and climate change may exacerbate these challenges. Which of these issues, or others, are priorities for you, and what can the City of Sedona do to help residents & visitors mitigate impacts on the environment? To what degree should we focus on becoming a model for other communities, and how can we work toward that goal? The National Citizen Survey that Sedona conducted last year revealed very strong support for “investing in creating sustainability policies and programs” for each of six environmental issues alternative energy, water conservation, National Forest stewardship, recycling services, zero waste goal and higher green building standards. Which of these opportunities, or others, would you want the city to address first and how? Another of the 6 major outcomes in the community plan relates to economic diversity. How do you see economic diversification happening in a way that protects the planet and enhances the lives of those in our workforce?